Styling your hair to get that perfect hairdo can seem a tough task especially when you are not expert at creating hairstyles. Well, you don’t need to worry as you can still look fantastic by trying out this simple way to create loose waves using curling iron. 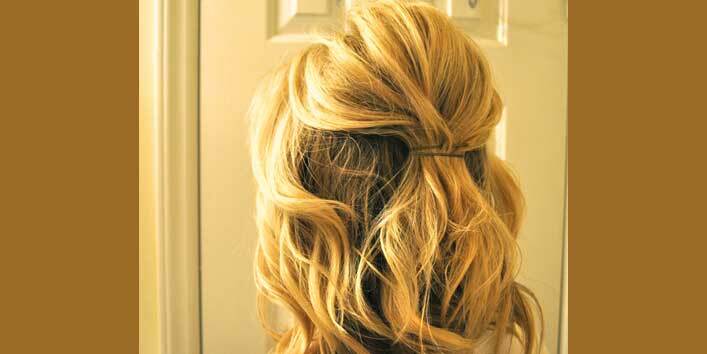 This is a hairstyle which looks perfect no matter when or at what time of the day you are wearing it. As you need to blow dry your hair first, it is advised that you should protect your hair by applying a nice coat heat protectant to your mane to protect it from damage and start off with blow drying your mane. While blow drying your hair, use a paddle brush and comb your air downwards. This simple tip will ensure your hair remains soft and smooth. Moreover, always make sure the nozzle of the hairdryer is facing downward to get desired results. 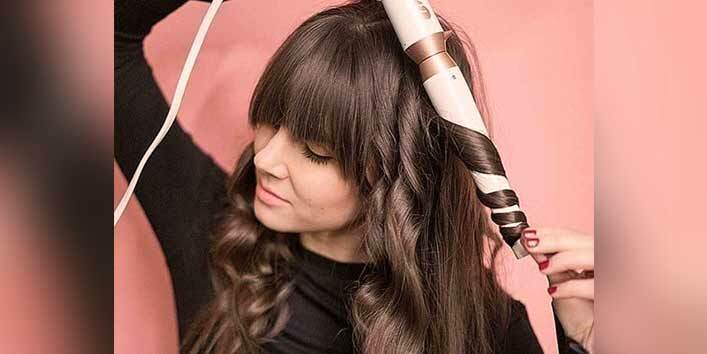 Once you are done with the blow-drying, it’s time to create waves using a curling iron. To start off, take a curling iron and wind your hair around it gently from beginning to end of the hair stand. And here you got your first wave. Now, repeat the same for the rest of your hair. Next, you need to slide the curl out and secure it with a hair pin or clip. Then, allow it sit for a while before you remove the hairpins. This simple trick will ensure that your waves fall in place and you get the desired look. Once your hair is cool enough, remove all the hairpins which you used to secure your hair. Avoid using hairbrush at this stage as it can spoil the waves that you have created. And to hold the waves for a longer period of time, you can use a hairspray. So, this was a simple way to create waves using a curling iron. Initially, you might find it difficult but with practice, you can easily rock this hairstyle. Do give it a try and share your experiences with us.